During the elementary conferences, the Elementary Library will be host to the Scholastic book fair. This is a great opportunity to get your hands on some new books for kids to read, and at a good price. The great thing about the book fair is that the school gets excellent rewards for the more books we sell, we in turn get credit to use to purchase books for our own library. Last Fall’s book fair generated nearly $2000 to use to buy books for our own library here at the school. It is a great thing to have, and even better is it help's the school too! 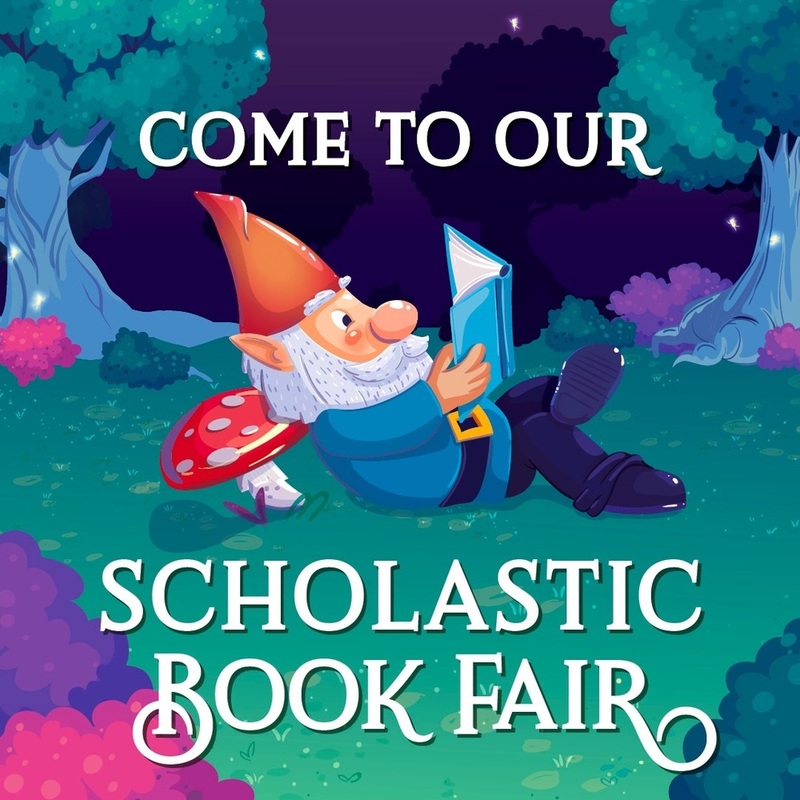 The book fair will take place on October 2 from 5:00 p.m - 8:00 p.m during Parent/Teacher Conferences and again on Thursday, October 4, from 1:30 pm. - 3:30 p.m and again from 5:00 p.m. - 8:00 p.m.